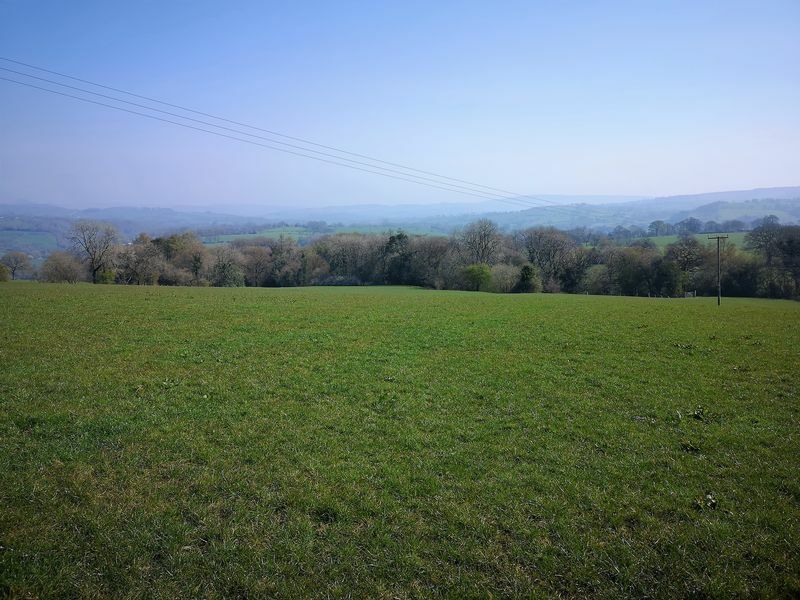 A rare opportunity in this area to acquire a block of productive grassland extending to approximately 63.97 acres (25.89 hectares) together with mixed woodland extending to approximately 7.49 acres (3.03 hectares) and of interest to local farmers and investors. 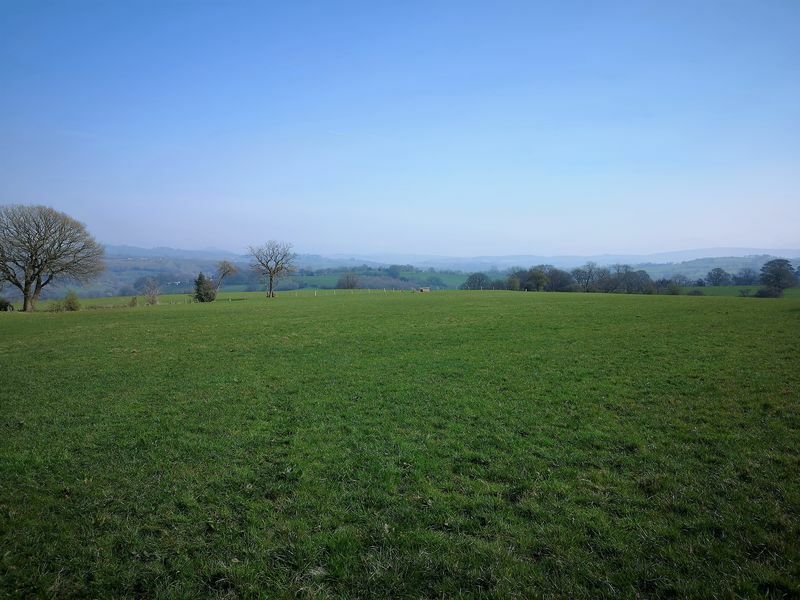 The land is accessed directly off Mill Lane via a sloping concrete track which leads up to the relatively level grassland which has been reseeded in rotation and well farmed in recent years by the vendor. The boundaries consist of chiefly mature hawthorn hedgerows and post and wire fencing and the land benefits from natural spring fed water supplies at several points. 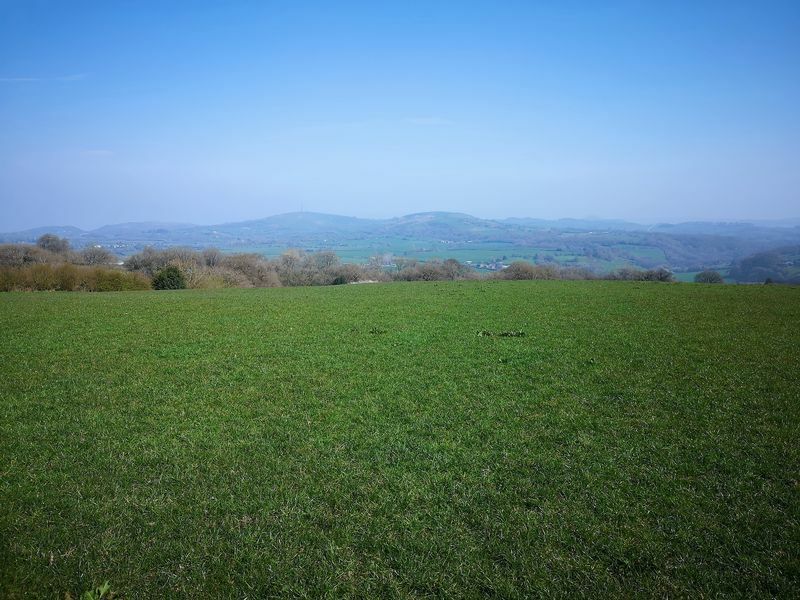 The land is classified as Grade 4 by DEFRA, and is ideally suited to being both grazed and predominantly capable of being mown for hay and silage. 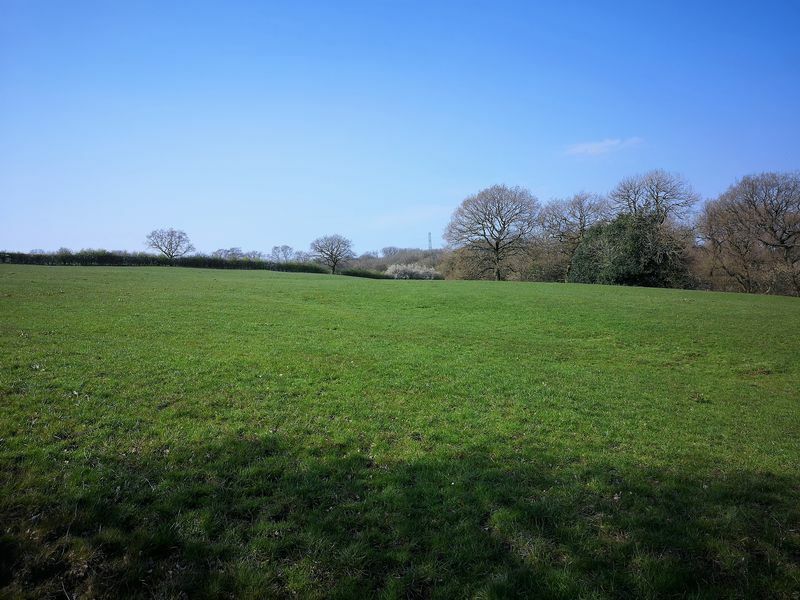 Situated in the centre of the land and also fronting Mill Lane is a parcel of mature mixed woodland extending to approximately 7.39 acres (2.99 hectares). 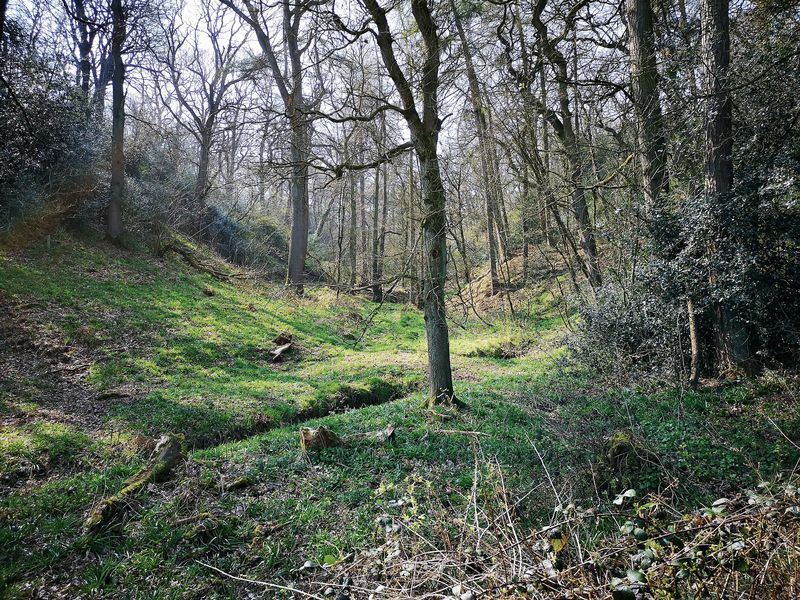 A brook runs through the middle of the wood and it contains a variety of species of trees and ground vegetation making this area a haven for wildlife and also providing sporting potential. 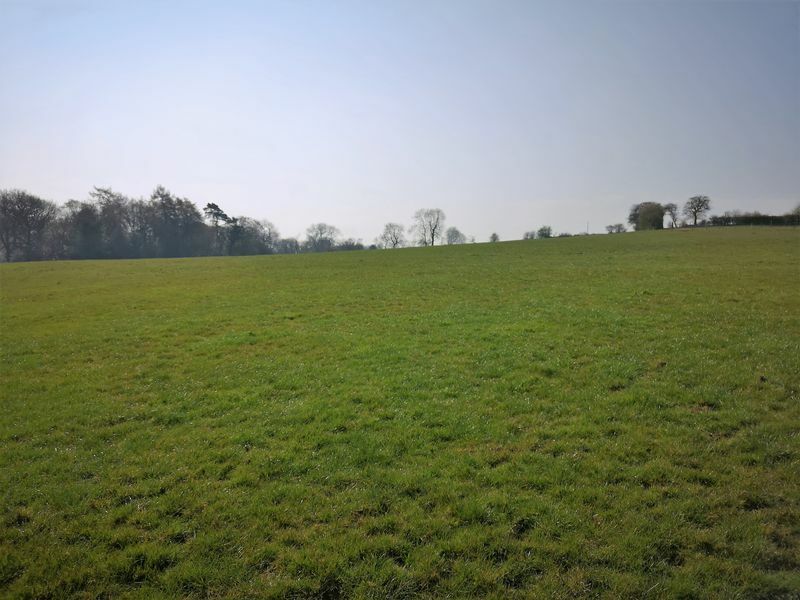 The Basic Payment Scheme Entitlements are included with the sale of the land, although due to the timing of the sale and completion likely to be post 15th May 2019, the 2019 claim will be retained by the vendor. The land and entitlements will be transferred to the purchaser in time for the 2020 Scheme Year, following completion and subject to the scheme rules as administrated by the Rural Payments Agency. 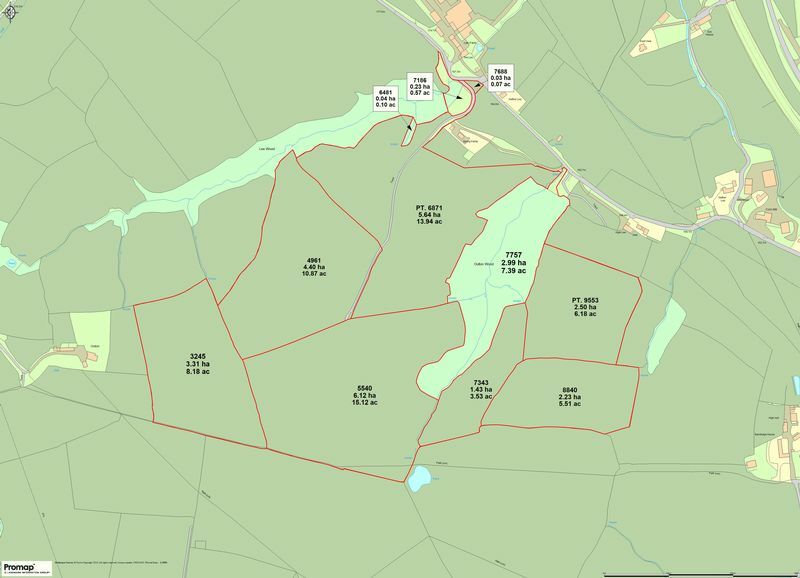 The current mains water supply which serves the land is via the farm steading at Lee Farm. Following the completion of the sale this supply pipe will be disconnected and the purchaser will need to make their own arrangements for a new metered connection to be installed if required and the water main is understood to be located within Mill Lane. Wayleaves, Easements and Rights of Way etc. The Land is sold subject to and with the benefit of all existing rights including Rights of Way whether public or private, light, drainage, water and electricity supply, and all other rights, obligations, easements, quasi easements and all wayleaves or covenants whether disclosed or not. It is noted that an overhead electricity pole line crosses the land. The Land is sold freehold and with vacant possession granted upon completion. The land may be viewed during daylight hours whilst in possession of a copy of these particulars and which will constitute authority to view. The Land is offered for sale by Informal Tender. The closing date for offers to be received by is 4pm on Friday 10th May 2019. A Tender Form is available from the selling agents and only offers submitted using the Tender Form will be considered. All Tender Forms should be addressed to Mr. P. Kirton-Darling, Whittaker & Biggs, 45-49 Derby Street, Leek, Staffordshire, ST13 6HU and marked ‘Land Off Mill Lane – PKD’. The vendor is not obliged to accept the highest or indeed any offer. The successful purchaser will be required to pay a deposit of 10% of the sale price upon exchange of contracts. It is expected that exchange will take place within 28 days of an offer being accepted and that completion will take place as soon as possible thereafter.